Category Archive For "online management course"
Double your sales and profits this year. 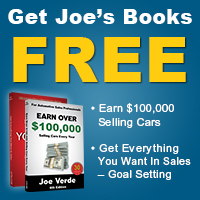 Joe Verde’s online management course on JVTN.com, “Fast Start For Managers,” is the way to get your dealership on track now. 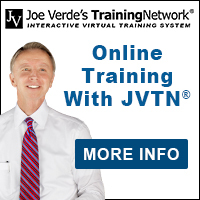 Call 800-445-6217 for a free demo on JVTN®.